New York : Atheneum, 1977, c1965. Excellent reference. A bit outdated. A must for the writer's reference shelf. 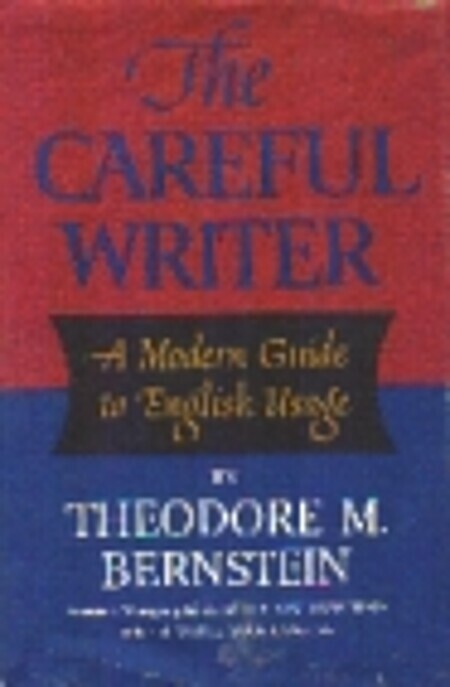 Do's, Don'ts, and Maybes of English Usage by Theodore Bernstein, M.